Halloween is the time of year for squeals, squeaks, screeches and things that go bump in the night, but when these eerie and haunted sounds come from your car, it’s time for maintenance. Noise is to the vehicle what pain is to the body: a warning. 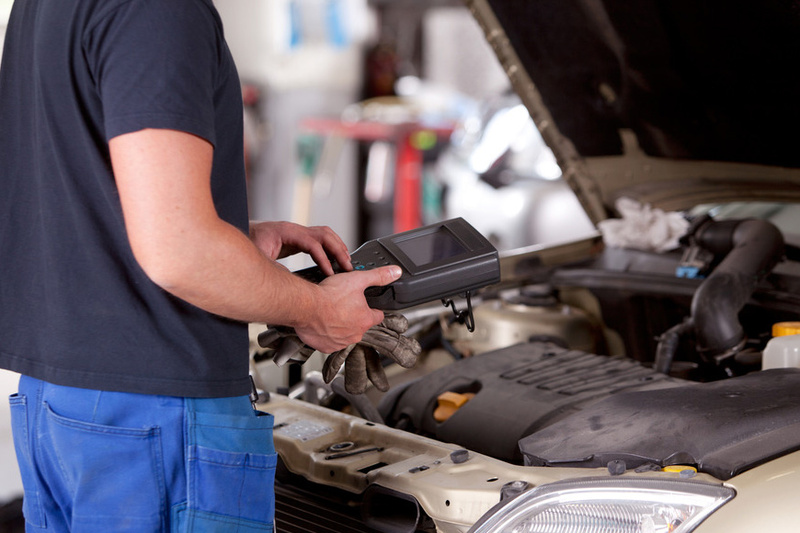 According to the Car Care Council, the following strange and scary noises are clues that trouble is brewing within your car and that it should be checked out by an automotive repair technician. Squeal: A sharp noise that usually means a problem with the brakes or the power steering, fan or air conditioning belt. The entire brake system should be checked every year, including brake linings, rotors and drums. Belts should be inspected every three months or 3,000/5,000 miles. Screech: A sound typically caused by brake wear indicators that tell you it’s time for maintenance. Brakes are a normal wear item for any car and eventually they’re going to need to be replaced for both performance and safety reasons. Squeaks: A number of things can cause squeaks, including belts, the water pump or alternator bearings or a pulley. Belts should be replaced when cracked, frayed, glazed or showing signs of excessive wear. And water pumps, tensioners, idlers and alternators all have bearings that can fail and “squeak,” all of which should be checked. Bang: A backfire, which can be caused by lean air/fuel ratio, an ignition malfunction and/or a mechanical failure. Grinding (a metal-on-metal grating noise): A sound that is related to the brake linings. The brake system is your car’s most important safety system and needed repairs should never be put off. Heavy knock: A pounding sound that is usually connecting rod or main bearing failures which are caused by excessive wear. Thump: A sound that usually means there’s a problem with the tires. To maximize tire life and safety, check tire condition and inflation pressure every three months or 3,000 miles, and have the tires rotated and balanced. Clang: Gears will make a “clanging” noise when there is excessive “lash” (movement generally describes as “play”). It’s the kind of noise that accompanies one component being allowed to move because of excessive play and the abrupt halt it comes to when encountering the resistance of the part that didn’t move when it was supposed to. Metallic ticking: Also often associated with excessive play in valve train components. “These are just some of the many noises a vehicle makes when there’s a problem, but whenever there’s an unusual sound, it’s a good idea to have the car looked at to ensure safety and reliability and to help prevent costly repairs down the road,” said Rich White, executive director, Car Care Council.